Seaweed, or kelp, is indigenous to coastlines throughout the world. It is a source of trace minerals known for their support of glandular function and metabolism. 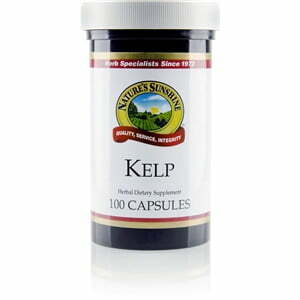 The body easily absorbs kelp’s rich nutrients due to its natural form. 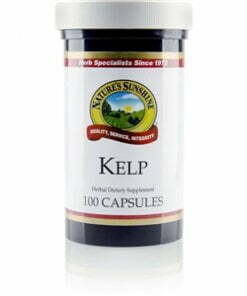 Each Nature’s Sunshine Kelp capsule is 525 mg kelp.